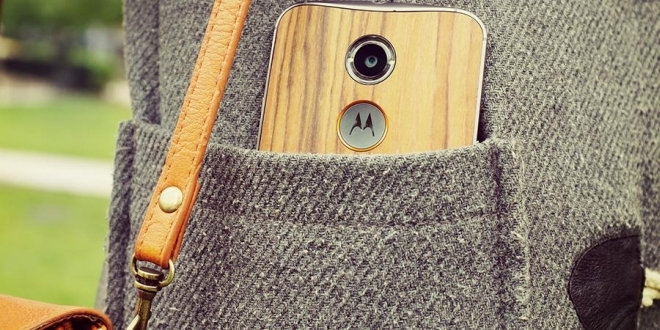 The 64GB model is only available in the SIM-free unlocked Pure Edition model through Motorola’s website. If you want it on a contract, you will have to choose between the 16GB and 32GB models only. If you are looking for only the unlocked model, however, it makes sense to get the 64GB model as the Moto X has no microSD card slot so you can’t expand the memory later if you want.